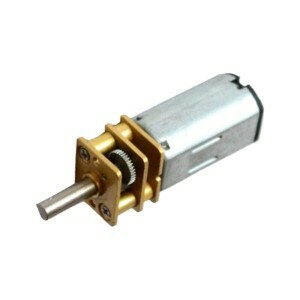 This brushed JA12-N30 DC micro gearmotor is easily mountable and configurable. It is perfect not just for robotics but also for battery-operated toys and a lot more. This brushed JA12-N30 DC micro gearmotor is easily mountable and configurable which is perfect not just in robotics but also for battery-operated toys and a lot more. 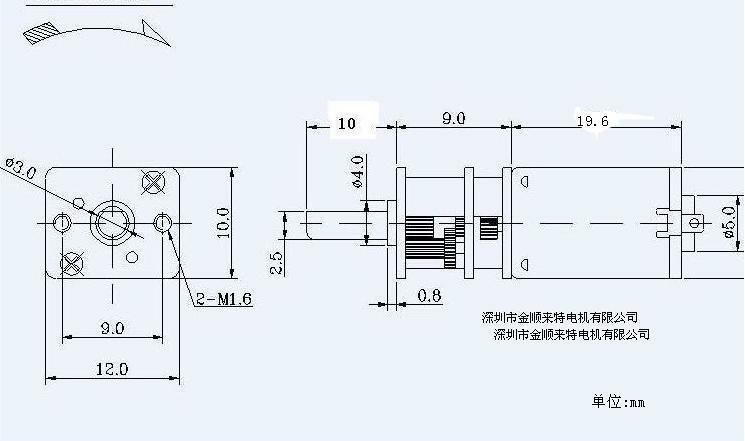 Note: When installing motors, too much mechanical stress might affect the characteristics. For other variations of this motor see the JA12-N30 gearmotor selector.